A Cube goodness! For a couple of lovers, for a group of friends or simply for those who are doubly greedy. 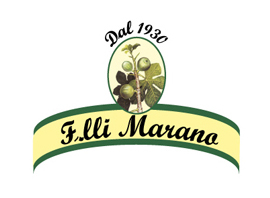 Two different flavors in one fun package, unique in Italy. 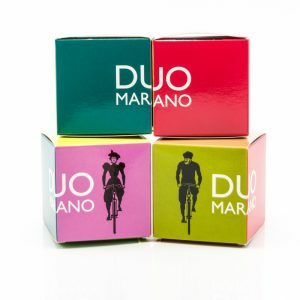 Choose your favorite one and enjoy Marano Brothers artisan dragées.